Whatever someone’s route to gluten-free living might be, they soon find out it’s a bigger change than just giving up baked goods. 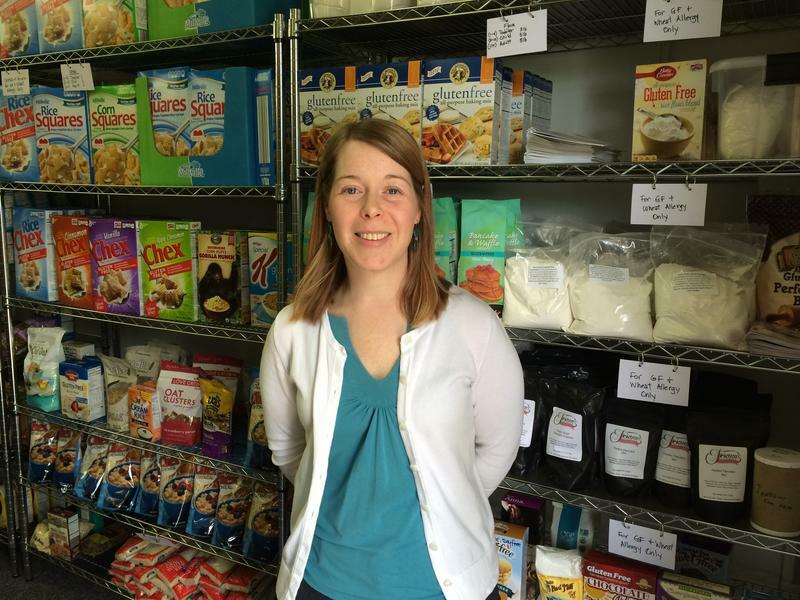 “It’s expensive,” says Karen Miller, a retired dietitian who helped out at the Wednesday open house of the ReNewed Health Allergy Friendly and Gluten Free Food Pantry in Overland Park, Kansas. The boxes and bags of gluten-free flour, pasta, pancake mix and other food that line the pantry’s shelves cost two to four times as much as their gluten-rich counterparts. 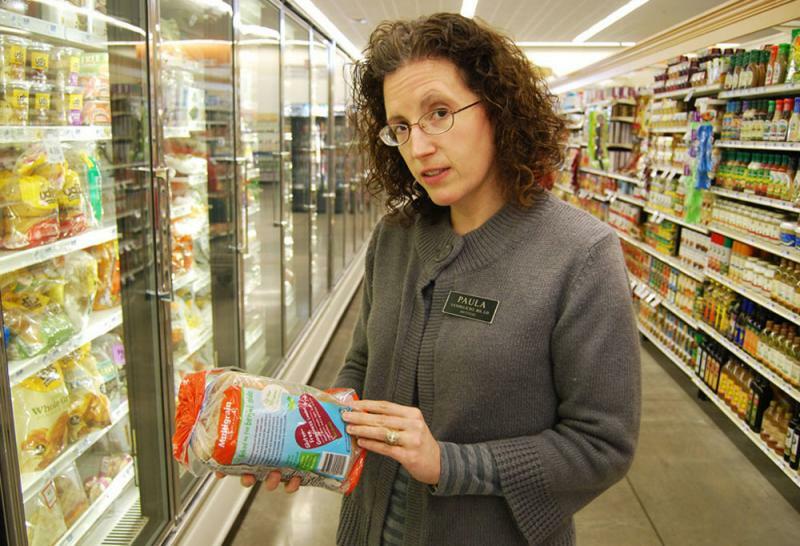 “I don’t eat gluten,” said Welter, a 41-year-old marketing executive in Kansas City.